Destiny’s litter is fully booked. We are due May 23rd. Puppies will be ready for their new homes for approximately July 25th! 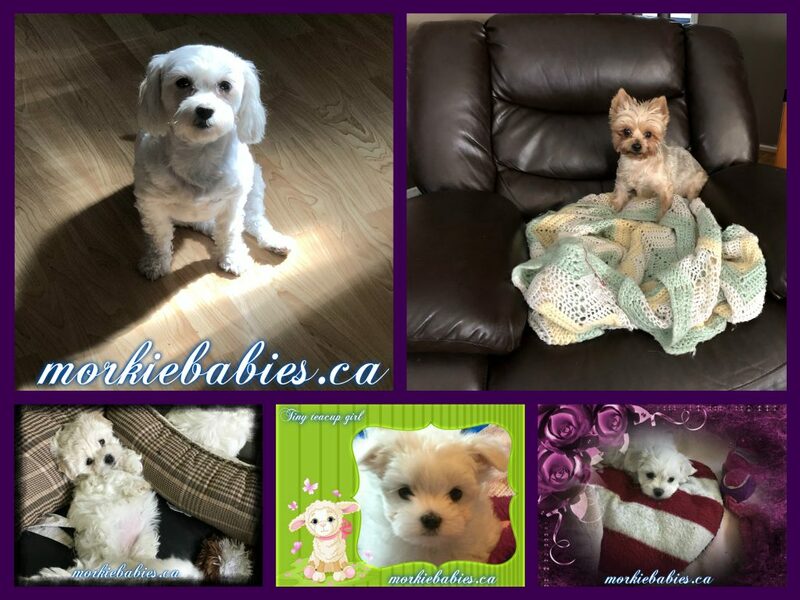 Expecting White & Cream Morkie babies . 1st pick~Reserved for Sherrie of Kamloops, B.C. 2nd pick~ Reserved for Terry of Surrey, B.C.